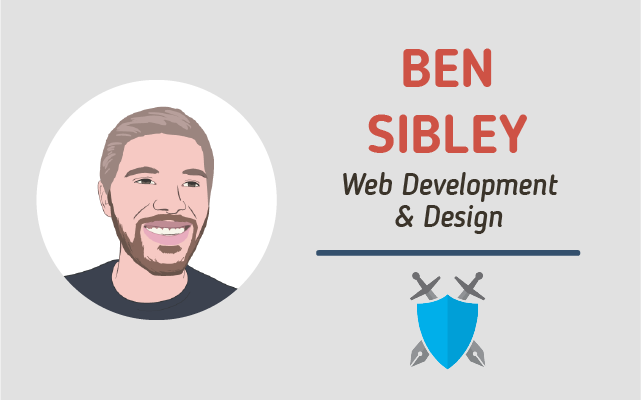 Ben Sibley is an entrepreneur and founder of Compete Themes, a provider of content-first WordPress Themes. Would you tell us something about yourself and share the story behind Compete Themes? First, let me say “thanks” for the opportunity to share my story with your audience. I’ve always been an entrepreneur at heart, and I gravitated towards online business because it’s so accessible. For a small amount money, you can create a website and share it with the world. That’s awesome. Sometime in 2010, I started selling on eBay. I was reselling anything I could get my hands on – Playstations, stereos; you name it. I didn’t know how to start a business, but I wanted to do something, and that’s what I came across. Eventually, I got sick of driving to the post office and boxing up a bunch of stuff every day, so I had an idea. What if I could work entirely online? Over the next few years, I started various sites and projects none of which were particularly successful. All of this was during my free time while in college. Post-graduation, in mid-2014, I launched the business I run today, Compete Themes. I spent about six months learning how to code and made a ton of themes before any were good enough to see the light of day. Now I’ve got 14 themes published on wordpress.org getting downloaded every day. I’m about to cross 800,000 total downloads which I’m very excited about. Did you make a clean break from a traditional career, or did you transition over time, creating your internet presence on the side? After school, I went full-time on a business I launched with a friend. We both learned a lot and worked well together, but the business didn’t work out. That’s when I decided to create Compete Themes. I never applied for any jobs. I was very fortunate to have understanding parents who gave me a place to stay while I figured it out. Having my whole day every day to work on my business helped accelerate me to where I am today. 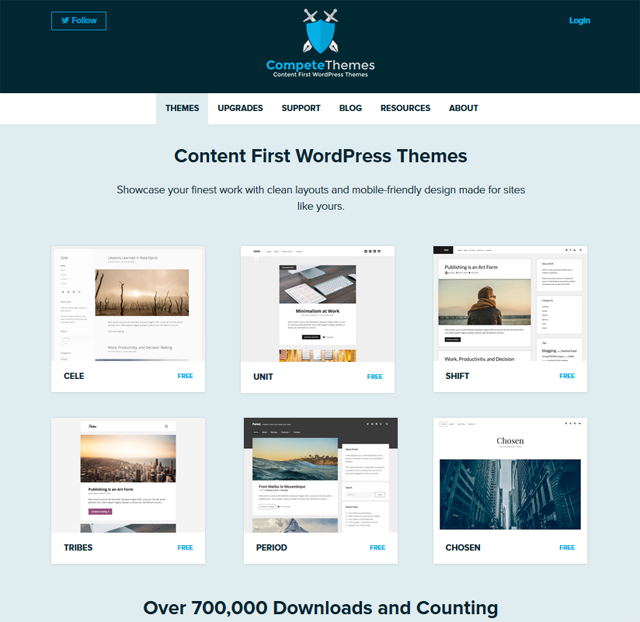 My initial plan was to launch the themes on Themeforest, but aesthetically they weren’t up to par. I was on like my eighth theme when I thought, “hey, this is good.” I knew someone somewhere would like the theme and I had to get it out there. I needed that validation. 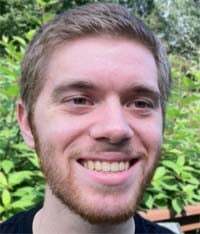 I submitted one of my themes on wordpress.org, and after some fixes to the code, it got approved. I was ecstatic to have a theme that was being downloaded and used on real sites. I published a few more themes and then started working on premium upgrades. I had seen some other theme authors doing this. Theme users are happy to pay for additional functionality if they like the theme. As long as you aren’t pushy, no one gets annoyed by the upsell. Over time, I published many more themes and feature-rich upgrades. Historically, I haven’t done a great job with traditional branding. I’ve gotten better though and now have a more cohesive brand centered around themes for blogs and content. What’s interesting about a brand is that it’s not so much your logo or the colors you use. It’s the experience people have with your business. A logo starts its life in the eyes of the consumer as a symbol that sets expectations, but after they interact with your business, it becomes a symbol for that experience. I don’t see an apple when I look at Apple’s logo. The most important thing you can do for your brand is to create great experiences. I’ve got a question for anyone who is struggling to get traffic or make money with their site: how long have you been actively running your site? Take one of your favorite blogs or podcasts, and look up their first post/episode. Have you been doing it nearly as long? I’m not saying you can create anything and eventually be successful no matter what, but there is something magical about simply sticking with it. Most people quit, so by default it makes you different. Keep blogging, keep creating, do whatever you do and don’t stop. That’s the one thing that every successful site has in common. Finding new WordPress themes is too hard. WordPress.org and themeforest.net alike lack the quality search, filtering, and sorting capabilities that WP users should have access to. We like to wrap up with a bit of fun, so . . . Batman or Superman, who wins?